TWO Galway women who were lucky to escape a car accident with their lives this time last year have issued a public thank you to all those involved in rescuing them. The women had to be cut from the wreckage of their car following a collision on the M18 motorway at Dromoland on January 4, 2016. Exactly a year to the date, the women are only returning to work for the first time after a long recovery and one woman continues to receive follow-up treatment. They said this expression of gratitude and appreciation for the emergency services and the bystanders who remained with them and kept them calm while they were being cut free of their car would never be enough. The motorway had to be closed for approximately two hours, while the responding emergency services dealt with the incident. 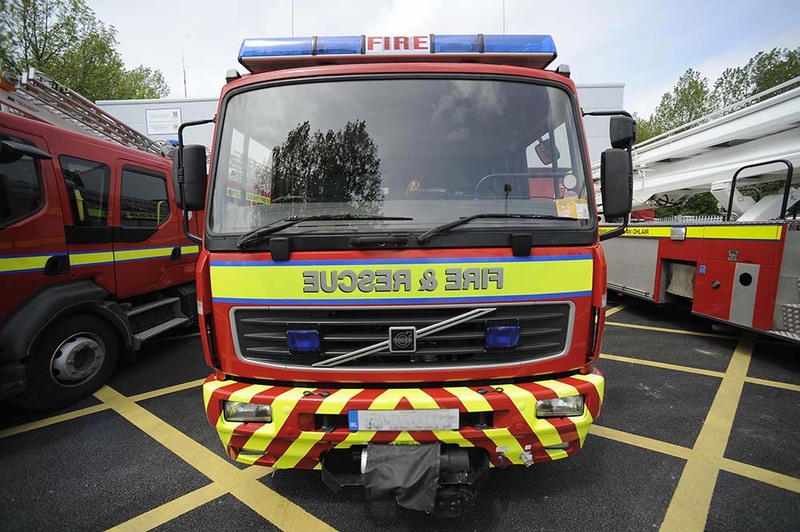 Fire crews had to use specialist cutting equipment to free the women from the wreckage, while the two occupants of a second car escaped uninjured. 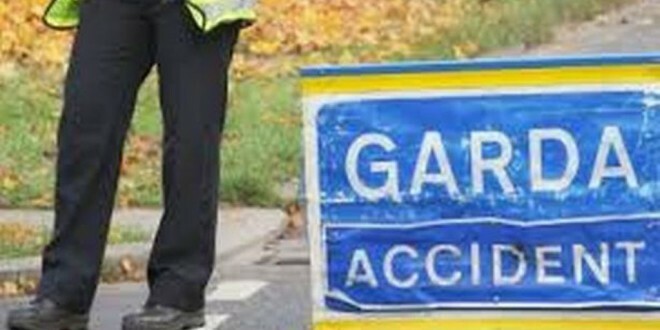 The incident occurred on the southbound side of the motorway and gardaí and motorway maintenance crews closed the motorway at Junction 11 with Limerick-bound traffic re-routed through Newmarket-on-Fergus village. This led to tailbacks of several kilometres before the motorway was eventually reopened. Paramedics from Ennis and Limerick, a fire brigade team from Shannon and gardaí from Shannon all responded to the incident. “All emergency services reacted so quickly with confidence and care to get us out of the car safely and reassure us that we would be okay,” the women said. They were also very grateful to those who looked after them at University Hospital Limerick and Croom hospital. One of the women said, “We have recovered well. It is a year later. We spent a year in rehab and we’re just going back to work now. There will still be therapy for a while but we are doing good,” she said. As they celebrate the start of a new year, she said she felt it was important to extend her thanks to all those who came along and helped. “We are lucky to be alive. It’s a big thing, that’s why for me this was important to do,” she concluded.